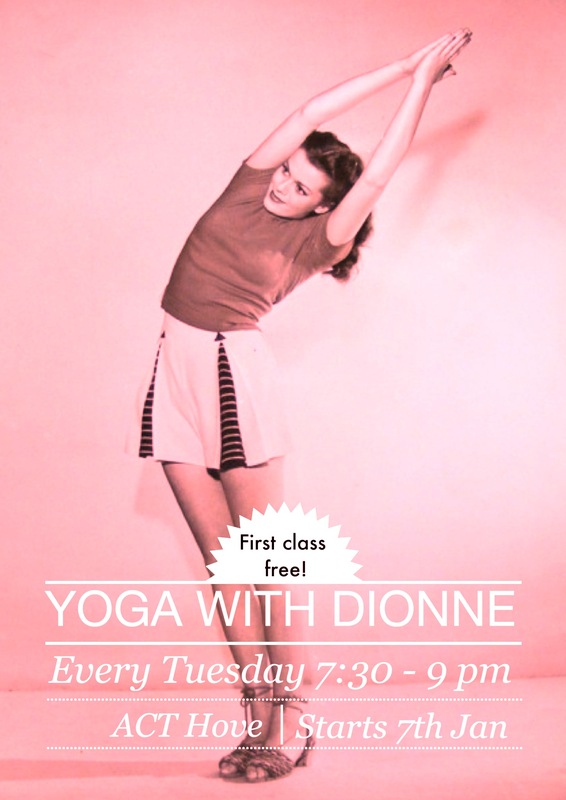 New Class in Brighton & Hove starts tomorrow! New project starting at ACT Hove tomorrow from 7:30. For more information click here. Looking forward! This entry was posted in news, schedule and tagged Hove, yoga, yoga Brighton. Bookmark the permalink. ← Happy New Year Retreat in Brighton!